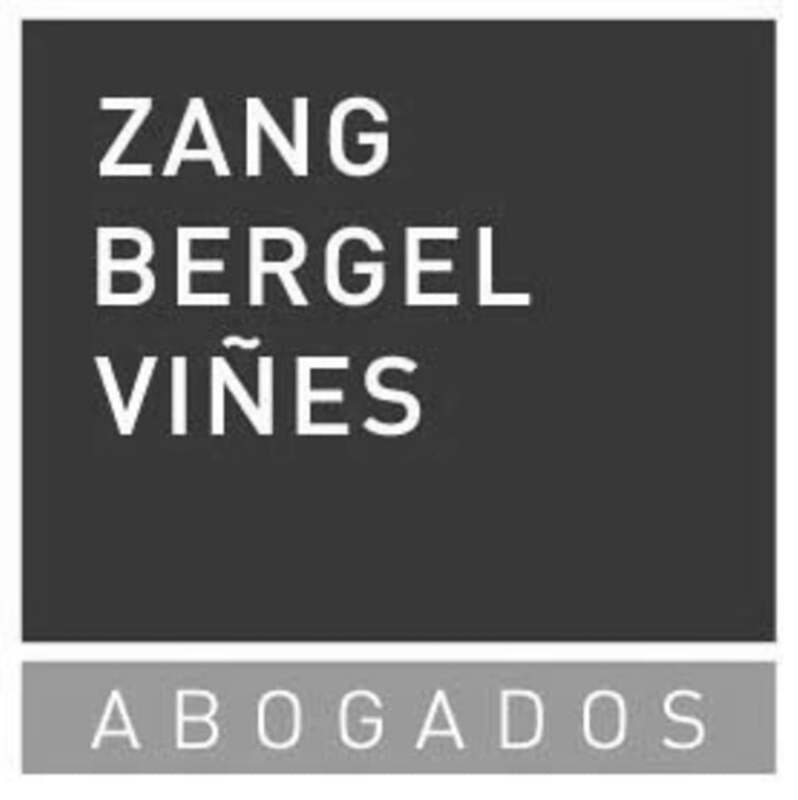 Since 1975, Zang Bergel & Viñes Abogados focuses on providing innovative legal solutions to leading local and international companies, entrepreneurs, middle market firms, family offices, funds and individuals. ZBV is dedicated to creating long-term relationships and understanding that clients operate in an ever-changing and challenging market. ZBV combines the resources of a large firm with the client-orientated, problem-solving passion of a boutique. The firm has a strong network of global alliances and delivers premier legal services in a conscientious cost-effective manner. ZBV takes a strong stance in its commitment to pro bono, through non-profit organisations, supporting clients’ corporate social responsibility initiatives and active participation in the Buenos Aires Bar Association pro bono and public interest committee, the R Cyrus Vance Center of the City of New York and the Trustlaw Thomson Reuters Foundation. ZBV embraces diversity, inclusion and equal opportunities in a serious way. Real estate: Unique expertise in the real estate market and 40 years’ experience advising developers and investors in projects that profoundly changed the way real estate transactions are carried out in Argentina. Agribusiness: ZBV advises domestic and international clients in all aspects of agribusiness related agreements, focusing on the whole of the food and agricultural value chain. Banking and capital markets: Leader in the field, providing legal assistance in domestic and international capital markets transactions acting for both issuers and banks, representing one third of the most active and representative Argentinean issuers listed in BYMA and foreign exchanges. ZBV offers legal advice on a range of traditional banking and financial matters counsels clients on day-to-day regular loan transactions. Corporate M&A: Renowned player with extensive expertise, representing sellers and buyers in all industry sectors. ZBV also services clients through every stage of a company life cycle, and became an ally to the B Corp arena. Litigation, mediation and arbitration: The esteemed department is respected for its handling of complex civil and commercial litigation, as well as arbitration disputes. Energy and natural resources: Represents local and international energy, mining and oil and gas companies. Also advises on environmental laws and participates in projects for the construction of gas pipelines, transportation concessions, pumping plants and energy facilities further to the recent renewable energy tenders. Insolvency, restructuring and distressed M&A: Advises lenders and debtors in their in and out-of-court restructuring processes, providing innovative and cost-effective solutions, handling complex and large-scale restructurings. Public law: Offers advice on deals related to general Administrative Law, regulation of public utilities, Constitutional Law and local regulations with a strong tradition in the field of privatisations. They became a big player in private-public relationships in the light of the new regulations in force in Argentina. Sports and entertainment: ZBV offers advice regarding all issues related to the organisation, production and marketing of sports and entertainment events. Has vast experience dealing with leading national and international artists, agents and promotion companies. Tax law: The department advises clients on tax planning and litigation, specialising in corporate transactions. Compliance: ZBV is a one-stop-shop for compliance advice regarding transparency, ethics, anti-corruption, gender issues and offences in the working environment. IP, biotechnology, trademarks and patents. LL Private Equity Conference: Venezuela, Ecuador, Bolivia and Argentina - risky business?